Ok, it's not the most exciting subject, but a good tripod is worth its weight in gold, and a bad one will leave you continually shaking your fist at the sky and cursing. 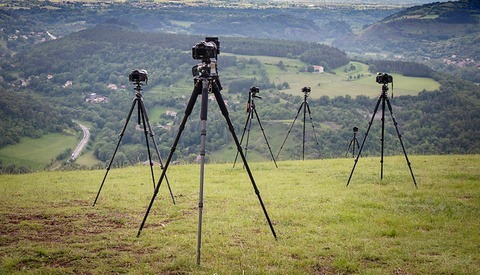 Here are five things you should look for when deciding to purchase a tripod. My favorite thing to do in the fall is stand hip-deep in a river and shoot the leaves changing. 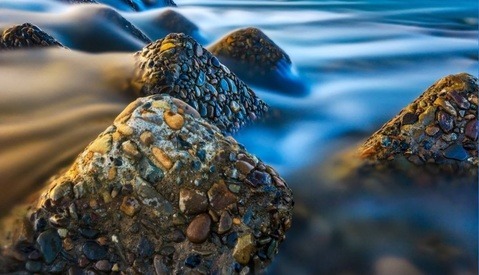 Years ago, the first time I did this, I bought a cheap tripod from my local store and was sorely disappointed when I realized I couldn't take long exposures because the river was vibrating my camera to pieces. So, I went back to the store and bought the heaviest, bulkiest tripod I could find. It worked, except it weighed way too much and smacked me in the back of my head every time my bag swayed. I finally smartened up the third time and bought one in-between the two extremes (I always tell people I have Goldilocks Syndrome). Anyway, don't make the same mistakes I did. 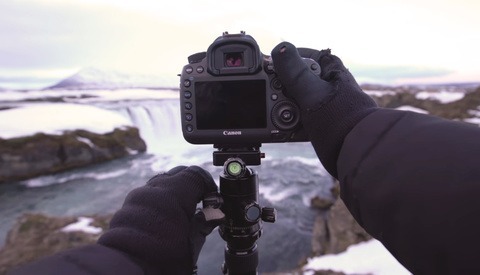 Check out this helpful video from Kaiman Wong on what exactly to look for in a tripod. It's an investment you'll be glad you did the right way. Great content here.. A repost of yesterday's petapixel article which was a repost of someone else's content.. Mention Kai and count me out. Definitely agree on the Twist Lock vs. Flip Lock. My 5D4 went crashing into the pavement after a twist lock tripod that had some minor grains of sand in it didn't fully lock, and one of the legs retracted. Luckily nothing was broken other than a lens hood and a dent in the camera chassis, but I was damn sure to buy a good Flip Lock tripod the next day.